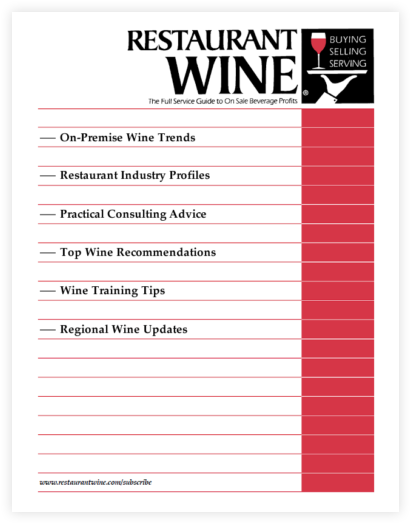 Below is a summary of Restaurant Wine magazine issue #137-138, published in Nov/Dec & Jan/Feb 2011. This issue is available for purchase online by clicking “Add to Cart” below. The “best of the best” — 380 top wines are recommended, out of more than 1,000 tasted. Dozens of California wines are featured, including many moderately priced Pinot Gris, Sauvignon Blancs, Chardonnays, Rieslings, Gewurztraminers, and Pinot Noirs from the 2009 vintage. 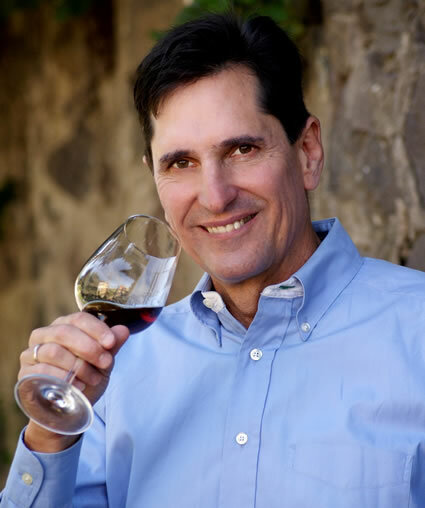 We also offer our picks of the best and best-value 2006, 2007, and 2008 Cabernets, Merlots, Syrahs, Zinfandels, Petite Sirahs, and Pinot Noirs. In this issue, we include some superb imported wines — the largest range of top imports we have featured in any issue, including Cabernet Sauvignons and Malbecs from Argentina; classic method sparkling wines from Australia and France; Austrian whites; Beaujolais and Cote de Nuits red Burgundy; 2009 German Rieslings from the Rheingau and Mosel; dry and sweet wines from Hungary’s Tokaj region; Italian white and red wines from the Veneto, Tuscany, Campania, and Sicily; and outstanding white and red wines from Portugal’s Douro region.